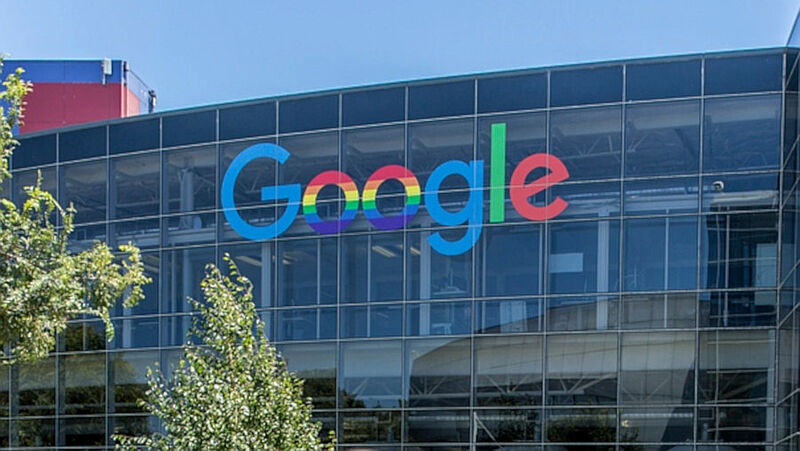 Google, Amazon, IBM and Texas businesses banded together to oppose several Texas bills offering religious exemptions to businesses and state license holders. The group of businesses, along with several local Texas chambers of commerce, sent a letter to the Texas state legislature Wednesday declaring that they will oppose any legislation that affords protections to business owners who refuse service to individuals based on deeply held religious beliefs. They also oppose protections for physicians and other state-licensed professionals who refuse non-emergency services, like abortions, for the same reasons. Several of the companies involved also banded together in 2017 to oppose a Texas bill that would have required transgender people to use the bathrooms assigned to their biological gender. The bill was defeated. The group now specifically opposes Republican state Sen. Charles Perry’s bill that would offer “faith-based exemption” protections to state-licensed professionals and prevent state licensure boards from denying licenses to individuals based on their religious beliefs, in addition to other bills offering the aforementioned protections to business owners and physicians.